Home > Night Vision > Night Vision Monoculars > Firefeild Night Vision Monoculars > Firefield Spartan 3x42 Waterproof Monocular. 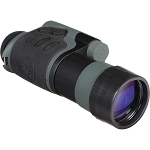 Firefield Spartan 3x42 Waterproof Monocular. The Firefield Spartan embraces modern, cutting edge technology without forgetting practicality. 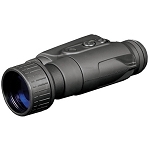 The Firefield Spartan ™ 3x42 is an extremely versatile night vision monocular; at home on land or in the water, the Firefield Spartan’s waterproof, rubberized body protects it from most any weather condition or harsh environment. 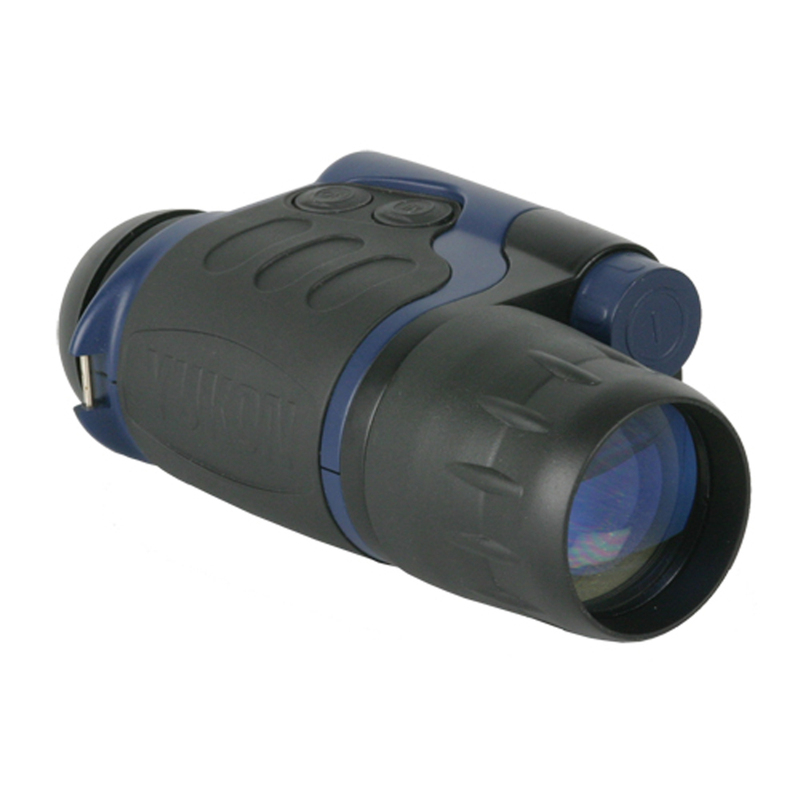 The Firefield Spartan ’s magnification is high enough to use for short or long distance observation and can focus on objects at 5 yards to the horizon. All monoculars in the NVMT series have excellent light amplification performance, amplifying visible light several thousand times, and the exclusive Pulse™ built-in infrared illuminator that expands viewing range and minimizes battery drainage. 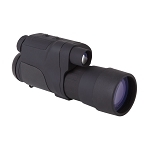 Fully multi-coated optics decrease glare and improve light transmission to provide an excellent viewing experience while the compact and durable rubber armor body is small enough to fit in the palm of your hand or in a pocket, yet rugged enough to withstand use.